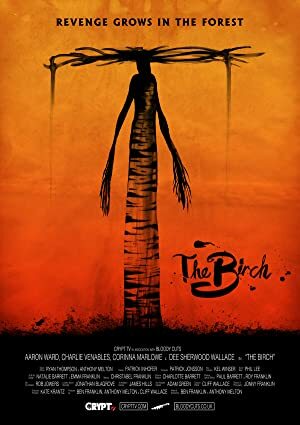 A bullied schoolboy takes drastic measures against his tormenter, summoning an ancient being in the woods using a spellbound book passed down through the generations of his family. A group of six ex-high school cheerleaders are stalked by a killer with a medieval war hammer and battle axe during their first Spring Break from college. A young couple grieving the recent death of their daughter move to the countryside where they are haunted by their tragedy and a sinister darkness.